As cute as our dogs may be, when they refuse to listen or run amok, it can be frustrating, not to mention frightening, if they manage to run too far away from home. 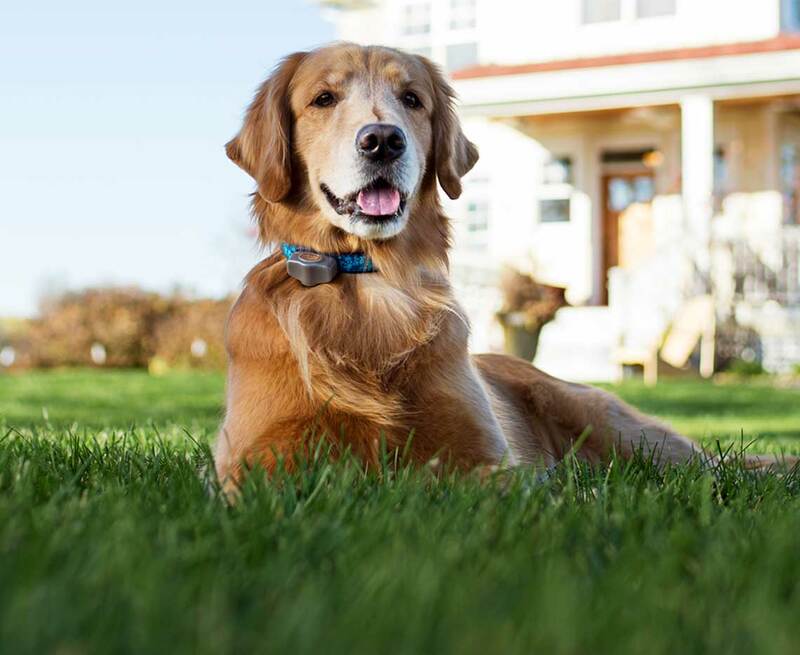 Thankfully, Invisible Fence of Newtown has devised a comprehensive approach that’s made life much easier for families all throughout Fairfield County, CT. Using a combination of dog training techniques and a humane radio frequency fence, they're able to teach your dog exactly where he can and cannot go. It’s important to note that the success of Invisible Fence of Newton does not primarily rest on their high tech dog fence. Incorporating tried-and-true professional pet training techniques is what makes all the difference. Even if you don’t have an invisible fence installed yet, hiring a professional trainer can be life-changing. No matter how many books or resources you consult, there’s always something that only experience can account for; this may mean they know a technique that's better suited for your dog's breed or they've got a special, unconventional trick. Professional trainers can also minimize any frustration that comes u p during a particularly slow session. They can help us refine our techniques or let us know if it's time for a break. When it comes to dog training, shorter, more frequent sessions are always more effective than longer, intermittent ones. If you haven't even been able to have regular sessions because of a hectic schedule, they’ll be able to fill in those gaps too. Overall, training teaches your dog proper behavior and gives them an opportunity to bond with you. The more responsive they are to basic commands like “sit,” “stay,” “no,” and “come,” the more comfortable they will be listening to your every command. If you’re interested in combining professional dog training techniques with innovative technology, contact Invisible Fence of Newtown today. You can schedule a free consultation online or by calling (888) 429-2421.